It takes two months and advice from eight people before you make up your mind on what car to buy. In what is a modern take on the ‘anatomy of buying a car’, research by SEAT found that the first items taken into account are (predictably) car size, type, engine and price. One-in-three buyers want a high-driving position – such as with an SUV. More than 50pc use the manufacturer’s website configurator before visiting the dealership, but place a lot of emphasis on the latter. The study by SEAT’s market research department claims a 53-year-old SUV fan who takes two months to buy a car is now the typical customer profile in Europe. For most buyers (55pc) the mileage and age of their current car are triggers for buying new. One-in-five (20pc) want more safety, space, lower fuel consumption and technology. A further 15pc are prompted by family circumstances (marriage, separation, new arrival, changing jobs). The total ‘deciding’ time is 8.5 weeks; 45pc first settle on body style and size, but 24pc begin with engine and fuel type; 17pc have a strict budget while 14pc want a specific brand. A majority (90pc) are influenced by friends and social circle. “They usually seek advice from an average of eight friends or family members,” the survey says. Despite digital tools, such as configurators, the dealership is still a key element: 55pc of buyers value courtesy etc. Half do not buy from the dealer nearest home. 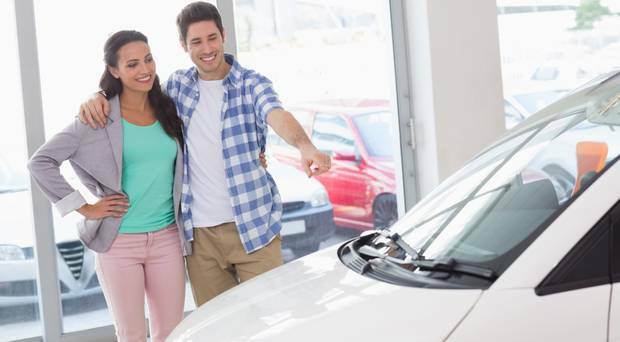 First-time buyers visit up to 10 dealerships before buying. Brands finance half the cars they sell through their own finance companies.